- I can say without question that all staff and clients were incredibly impressed with her range and the quality of the merchandise. 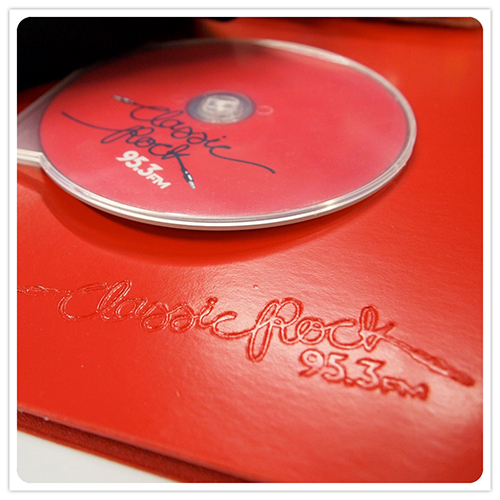 - It enhanced the excitement of the staff, management and clients on the launch of Classic Rock 95.3 FM. - We cannot thank Walkin Promotions enough for their ongoing commitment and "can do"attitude. In the business we are in, they are irreplaceable. The plannning, the teamwork and impementation of the campaign in only 24 hours was a significant accomplishment. The quality of the products and the branding is very impressive given the narrow time frame. The success of the inititaive is a testament to the dedication and closer working relationships within our industry. 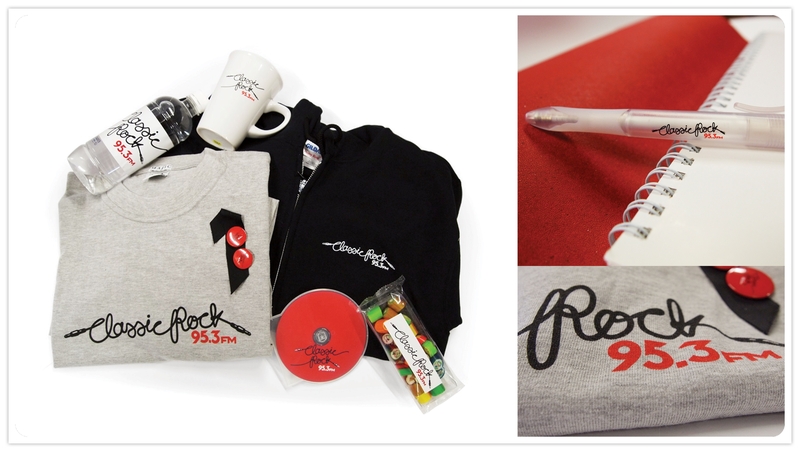 provide a range of merchandise to commemorate the launch of its new Classic Rock" radio station in Sydney. All of its products had to be created, produced, and branded within 24 Hours. With 2 critical launch events on successive days, failure and delays were not options. 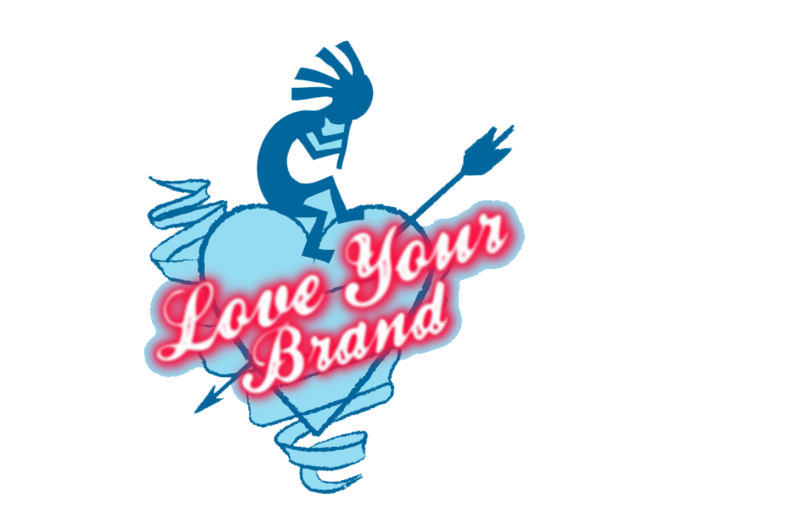 Walkin' Promotions delivered phenomenally , working within a tight budget and under a strict confidentiality agreement. Walkin Promotions booked its printer exclusively for the day , running all machines concurrently on different products . Add this to the fact that their clients logo was amended half way through the day giving the printer less than half a day to complete the job correctly. Handling every aspect of production , quality control , packing and delivery. Walkin' Promotions and their team of manufacturers ensured that the full range of quality launch items was ready in time to invigorate the launch events.